We’ve recently introduced a significant new feature to our product portfolio: the StoryToys Parent Center. Our latest release, “Beauty and the Beast” is the first of our apps to include this feature, and we will be rolling it out across all our titles over the next few months. We’d like to explain the reasoning behind our introduction of Parent Center, and provide you with some information about its features. 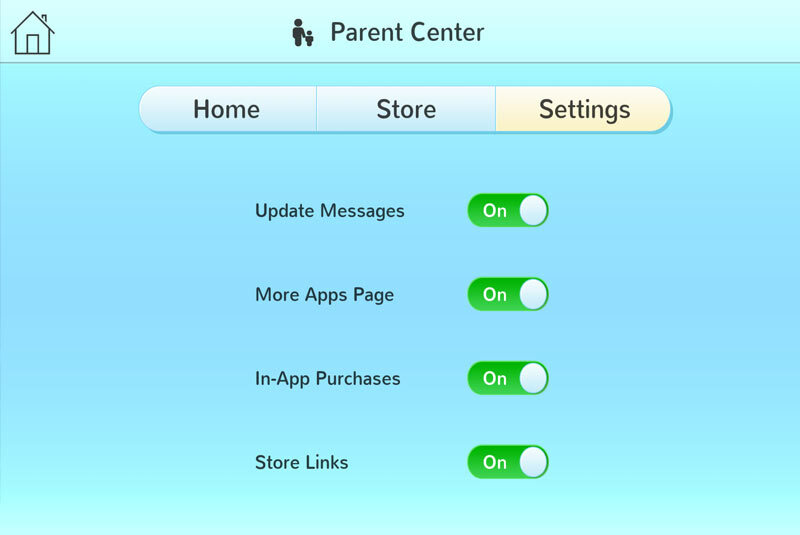 At StoryToys, we believe that parents should have total control over the in-app experience of their child. Only a parent should be able to make a purchase decision, and parents should have complete confidence that when their child is using a StoryToys app their experience will be a positive one. We hope that Parent Center meets your expectations, and that it enhances your child’s enjoyment of StoryToys products. If you have any comments or feedback on this or any other issue, we’d love to hear from you. You can contact us by emailing info@storytoys.com, posting on our Facebook page or Tweeting us @StoryToys.